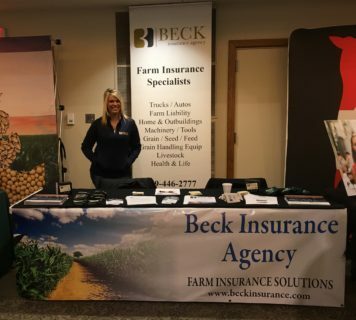 A big thanks go to the Fulton County OSU Extension office for putting this event on year after year, and allowing Beck Insurance Agency the opportunity to continue being a part of it! This event of course would not be possible if it weren’t for all of the Northwest Ohio farmers and other venders that attend each year….so thank you as well! Posted in Blog | Comments Off on Corn & Soybean Day!